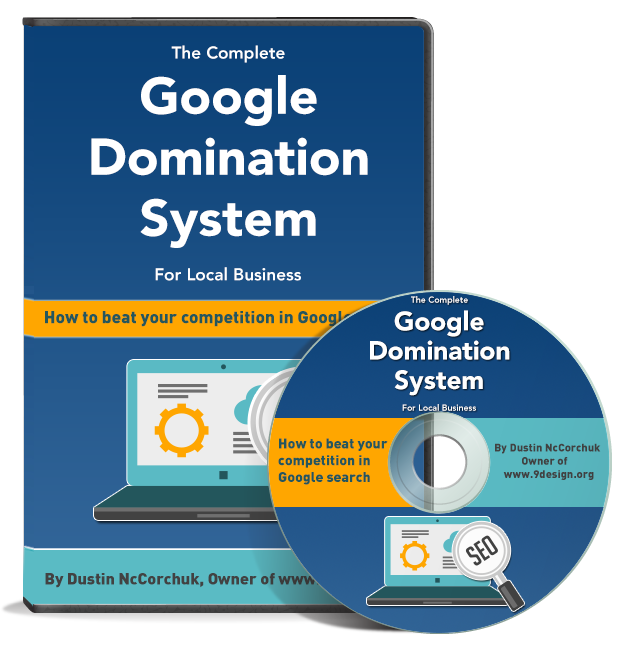 There are several factors involved in ranking your website in Google search. 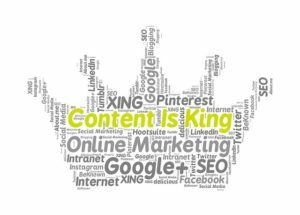 And at the top of the list is consistent quality niche related content on your website. I tell all of my web design clients that consistently blogging about topics within their niche will help their website rank higher in the SERPs. However, when business gets busy, blogging is forgotten. 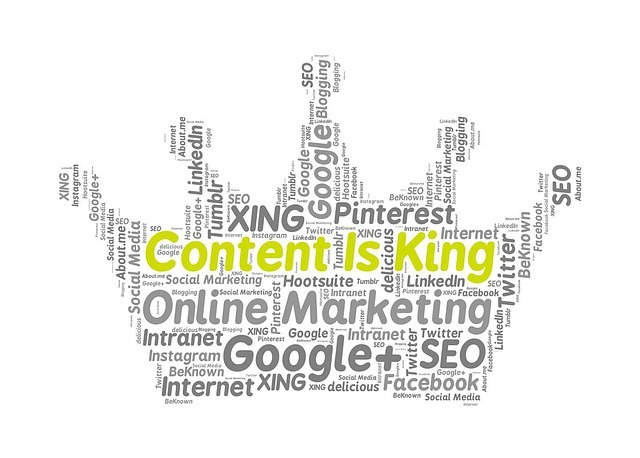 That is why we offer a content creation service. If you have a website for your business, and want consistent content added, we would love to help. We mix original and curated content to create blog posts that will be informative to your readers, and build authority to your web pages. If you need manually created, high quality content that is related to the service your business provides, give us a phone call today!